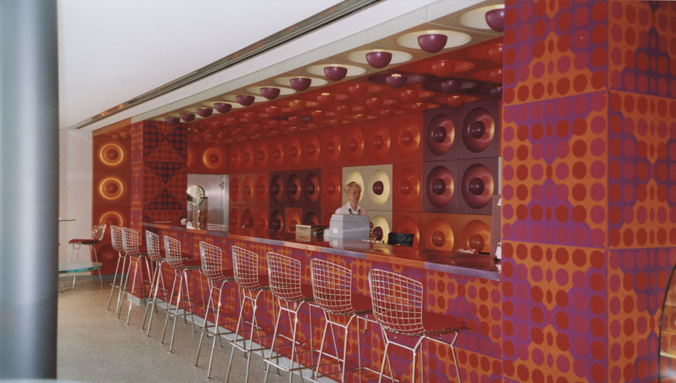 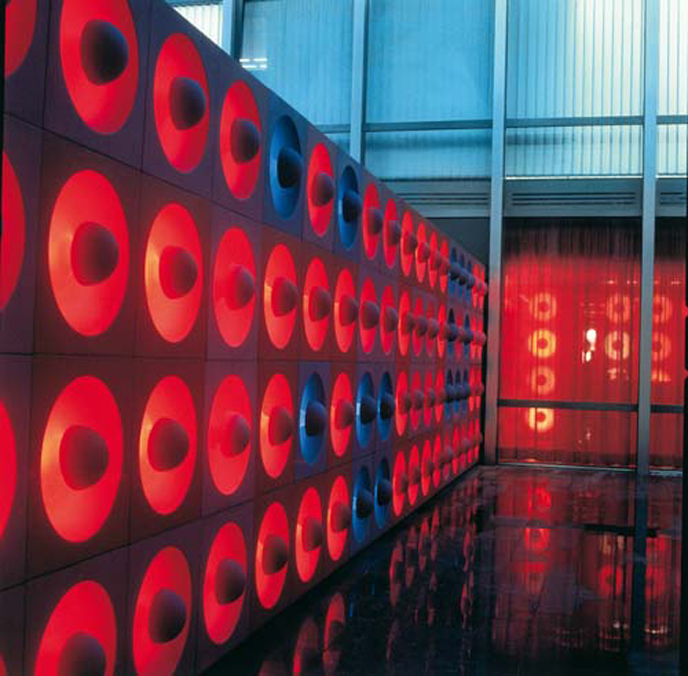 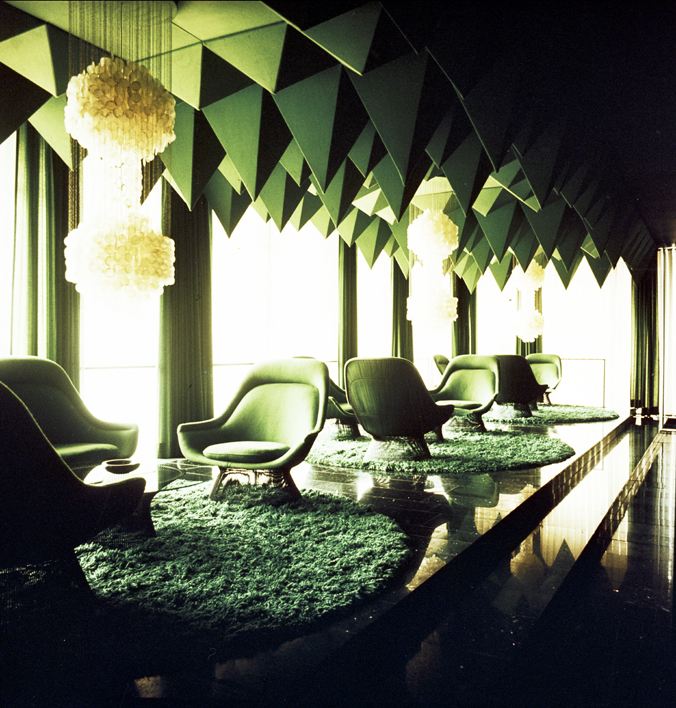 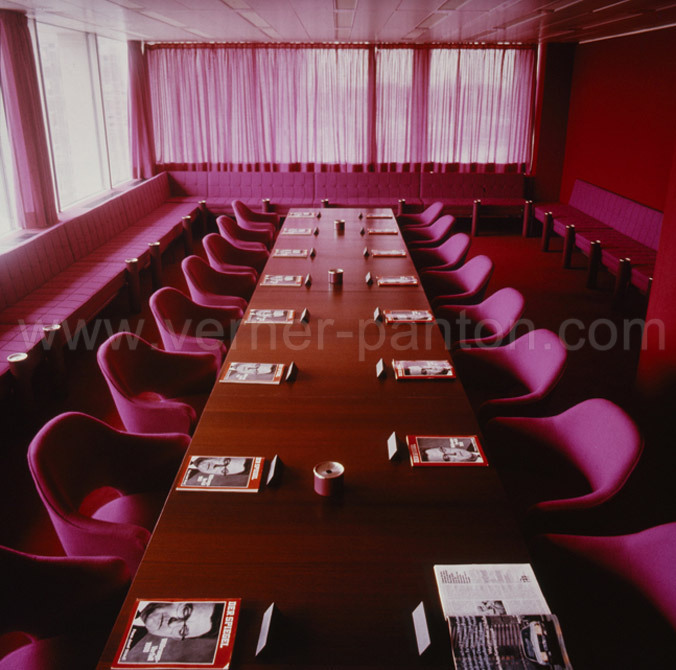 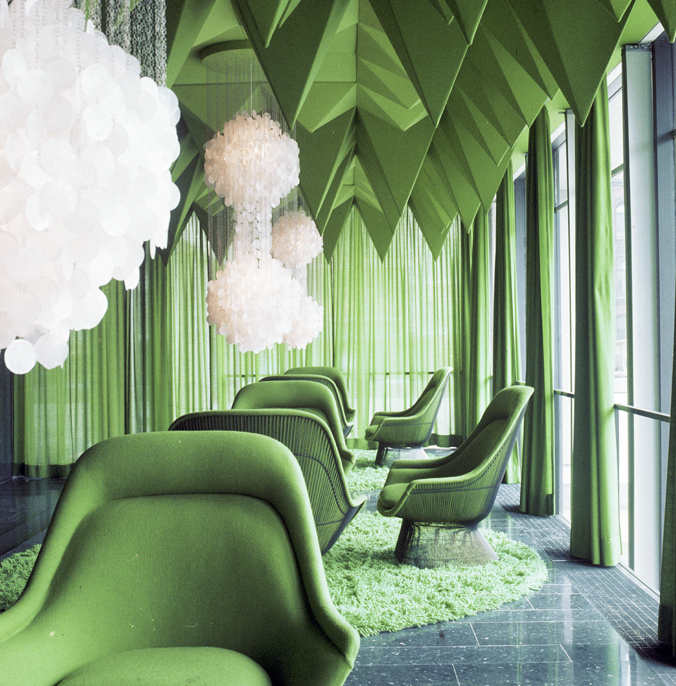 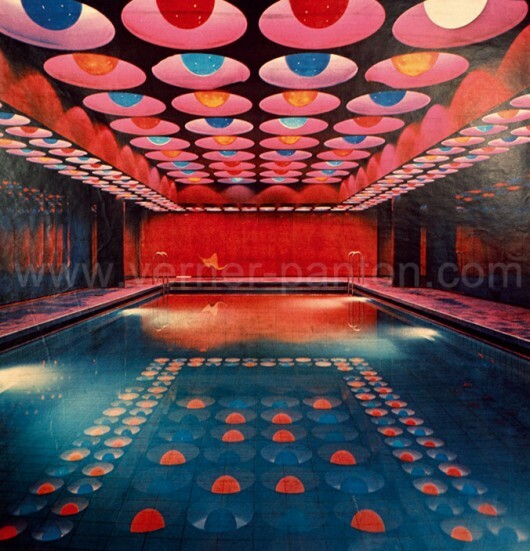 Spiegel Publishing House by Verner Panton | Shelby White - The blog of artist, visual designer and entrepreneur Shelby White. 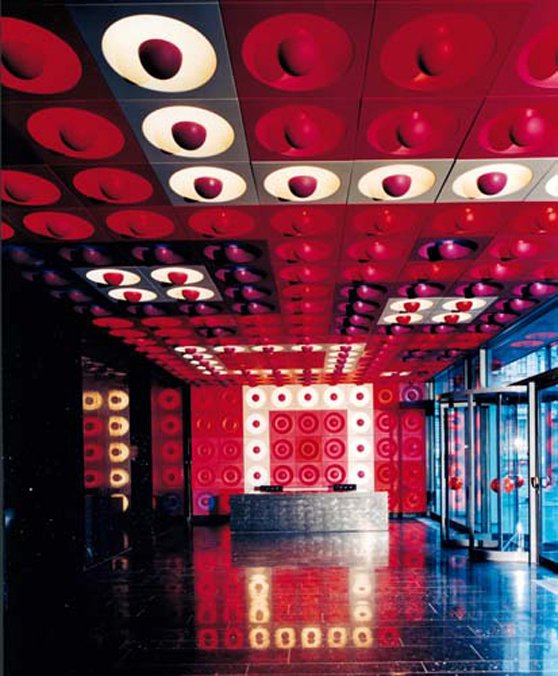 wow they really went all the way with those ceilings. 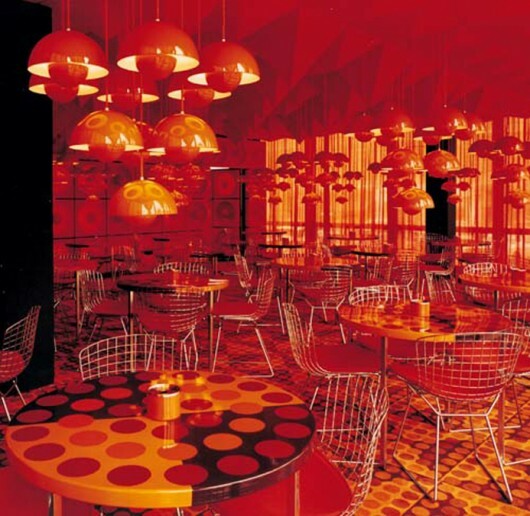 Man, I’d get a headache in the dining room. Imagine geting drunk at the bar….